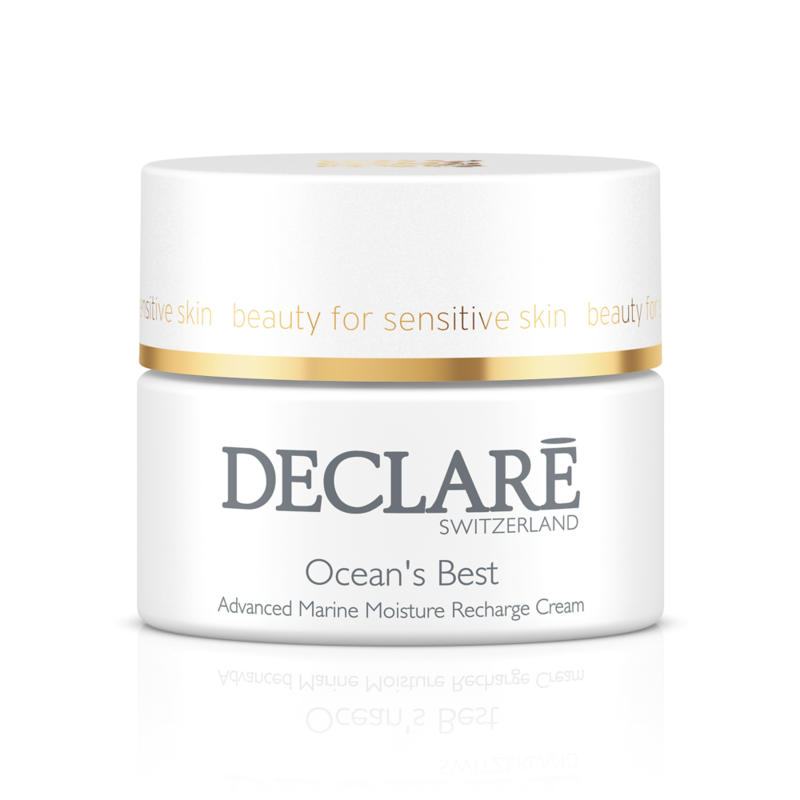 The concentrated strength of the sea for the radiant beauty of your demanding skin. This wonderfully soft cream draws its special effects from the strength of the sea. A highly effective combination of sea minerals, trace elements, and algae and seaweed extracts actively protects the superficial layers of your skin, countering the external signs of stress and fatigue. 24-hour moisturizing activity. Exquisite oils pamper your skin and imbue it with unbelievable smoothness. For a sensationally fresh and revitalized look. Apply every morning and/or evening to face, neck and decollete after cleansing. Use day and/or night. Suitable to be used alone or together with your regular care product. Especially with very dry skin the use of additional cream is recommended.